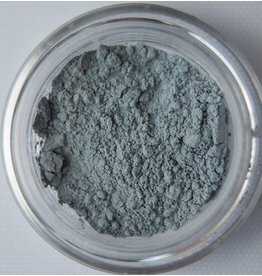 This soft bluish gray has a light shimmer to it that makes it the perfect base color but also a nice smokey eye look color. 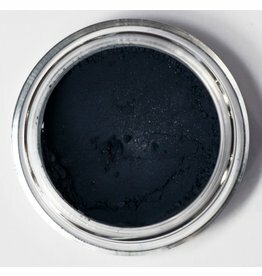 Dubious is a great neutral gray with a slight blue undertone. He is awesome to use to add depth to any color or add interest along the lashline. Use him for the lashline, V, all over, bone, or under lashes for a smokey look. 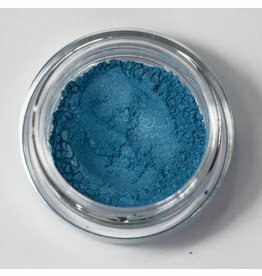 Evocative is a lovely blue eyeshadow that is great for a liner, pop of color on the outer V, or under the lower lash line. 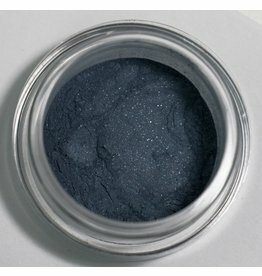 Guarded is a lovely blue grey eyeshadow that is perfect for an all over color as well as a soft eye pop. Intimidating is the kind of guy you want with you in a dark alley. 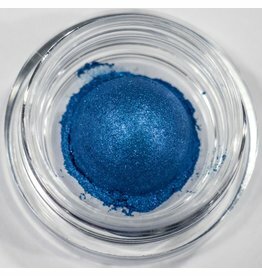 Rich shimmering blue that though cool will brighten up any eye look. 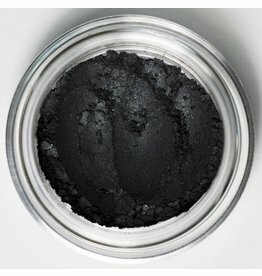 Really packs impact as an eye pop or as an outer eye color. 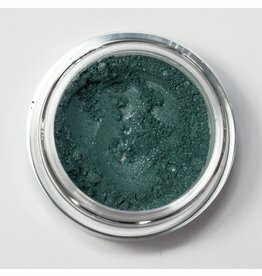 This shimmering light greenish blue eyeshadow is extremely versatile and looks great on any area of the eye! 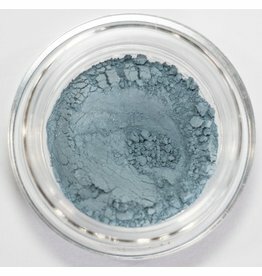 This light blue with undertones of shimmering silver is another versatile color that looks great as an eye base or eye pop! Producing or capable of producing. 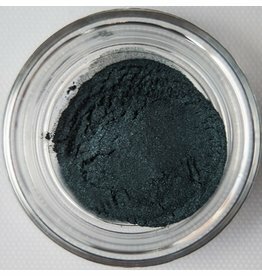 A deep but muted blue great for the outer V color, under the lash line, or as a liner. 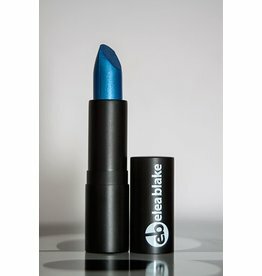 But seriously folks, this lipstick is blue and it is fabulous.